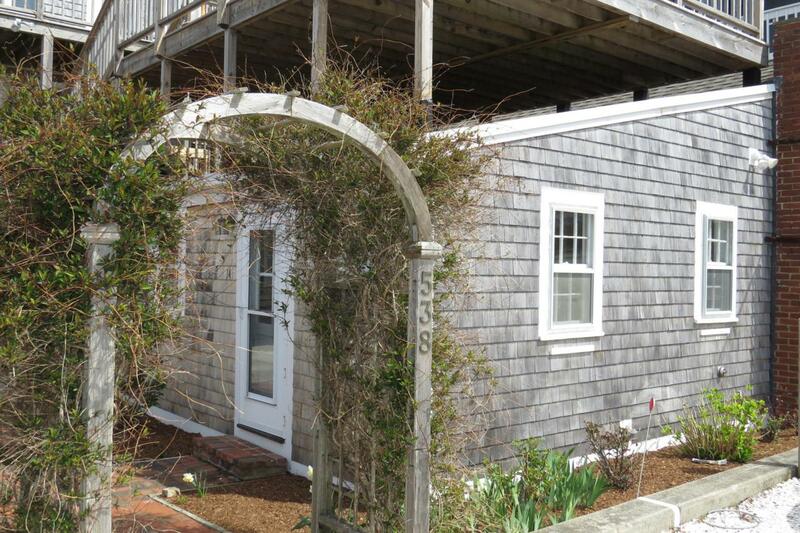 538 Commercial Street U14, Provincetown, MA 02657 (MLS #21803135) :: Rand Atlantic, Inc.
Free Standing Cottage across from East End Bay beaches! 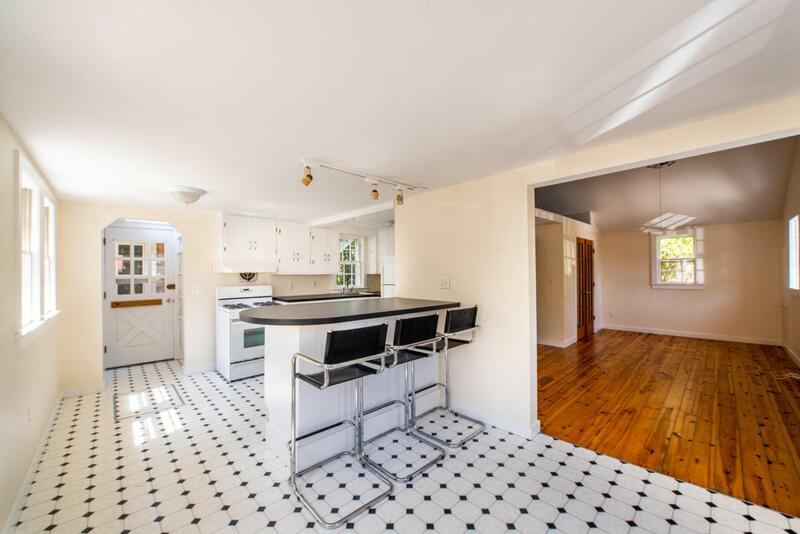 The home features a large living room with beautiful pine floors and a cathedral ceiling. 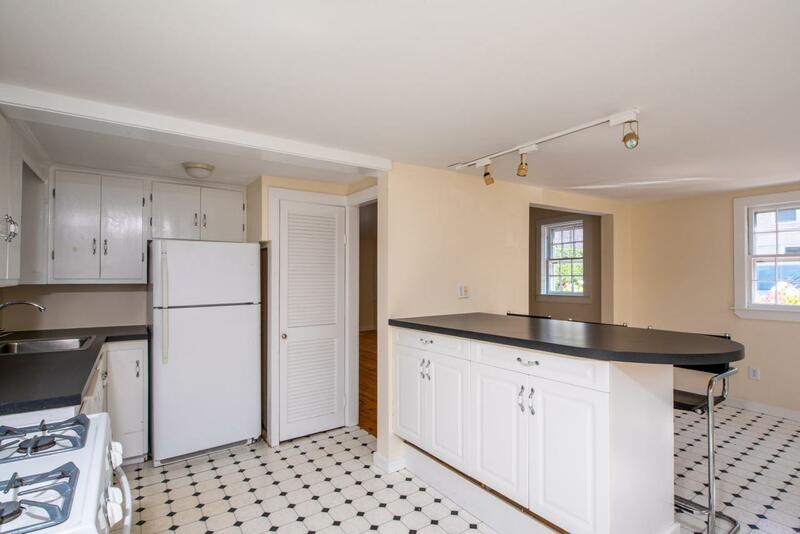 There is an eat-in kitchen with peninsula and a separate dining room. French glass doors lead to the bedroom. The complex has a large roof deck with outstanding views of the Cape Cod Bay and Long Point, a wonderful outdoor space. Common laundry, 2 car tandem parking, bonus loft space and of course beach access across the street complete the offering. Pets for owners and weekly rentals permitted. A perfect second home, getaway or investment property. Great potential, a must see. 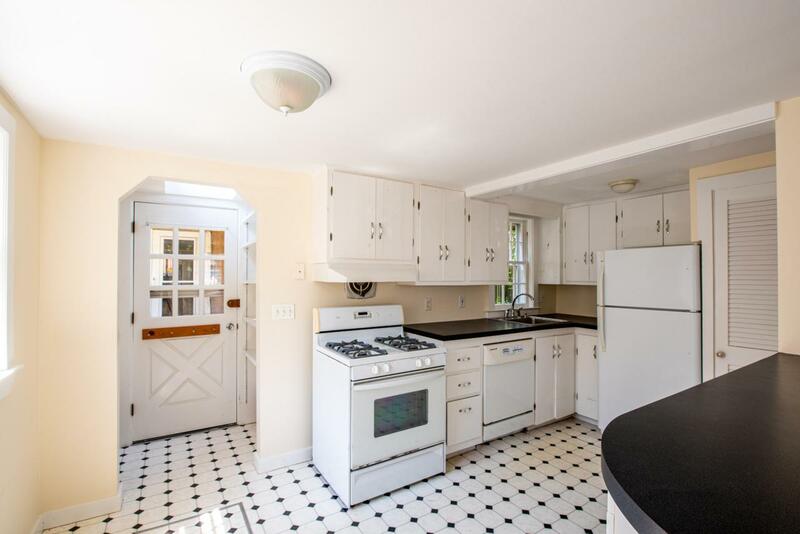 Listing provided courtesy of Mike Minore of Coldwell Banker Pat Shultz R E.